The Court of Appeal has handed down its decision in King v The Chiltern Dog Rescue & Redwings Horse Sanctuary  EWCA Civ 581. 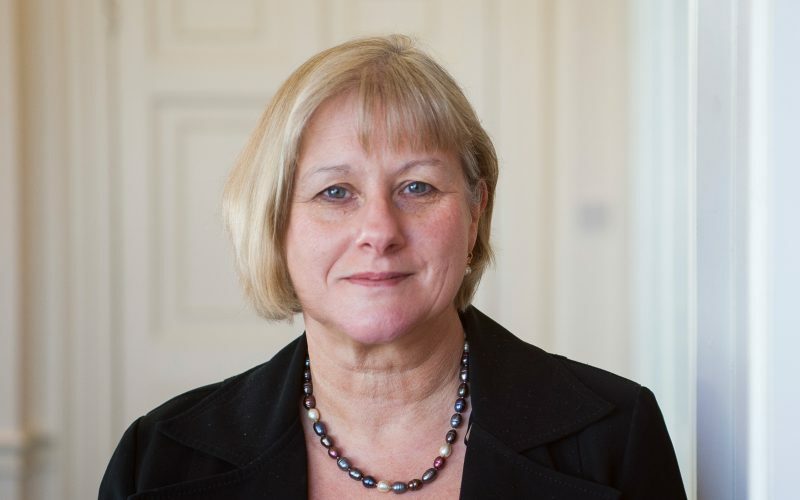 Penelope Reed QC acted for the successful Appellants. The Appellant charities are beneficiaries under the will of June Fairbrother. The Respondent, her nephew, claimed that the deceased transferred her house to her nephew by a donatio mortis causa (sometimes called a “deathbed gift”). He succeeded in establishing such a gift at first instance; however the Appellants succeeded in overturning this decision. The decision offers a modern restatement and clarification of the law relating to donationes mortis causa. The deceased was the owner of a property in Harpenden. She had no children, but was involved in helping several animal charities with their work, and had made a will dividing the bulk of her estate between several such charities. The Respondent is her nephew. In the summer of 2007, the Respondent went to live with his aunt, who was becoming increasingly frail. About four months before she died, the deceased presented the Respondent with the deed to the property and said “this will be yours when I go”. In February 2011 she wrote a document asking that in the event of her death, the Respondent to receive her property in the hope that he care for her animals. This document was witnessed by a friend of the deceased. In March 2011 she prepared a document purporting to be a will using a form downloaded from the internet. This purported to leave her entire estate to the Respondent. Neither of these documents met the formality requirements of the Wills Act 1837. After her death, her nephew brought a claim for a declaration that the deceased had made a donatio mortis causa (“DMC”) when she had handed the deeds to the property to the Respondent. He also made a parallel claim for reasonable financial provision under the Inheritance (Provision for Family and Dependants) Act 1975. The DMC claim was successful, and the judge found in the alternative that if the DMC claim failed, the Respondent had a claim under the 1975 Act valued at £75,000. The charities appealed these decisions, and the Respondent cross-appealed, seeking a larger award under the 1975 Act claim. The Court of Appeal allowed the appeal in relation to the DMC claim. It was a requirement of the doctrine that the donor is contemplating their impending death at the time the gift is made; this cannot be said to apply in this case, where the deceased was not suffering from a fatal illness and had no other reason to suppose that she might die. The case of Vallee, which the judge had followed, was wrongly decided. Moreover, the fact that she subsequently attempted to make several wills was not consistent with the idea that she had already disposed of her main asset by means of a DMC. For these reasons it was clear that no DMC had been made. In relation to the claim for reasonable financial provision, both the Appellants and the Respondent had argued that the judge had awarded the wrong amount; the Respondent claimed the award was too small, and the Appellants claimed the award was too large. However, the Court of Appeal held that the judge’s finding was one that was reasonably open to him, and therefore the original award was allowed to stand. 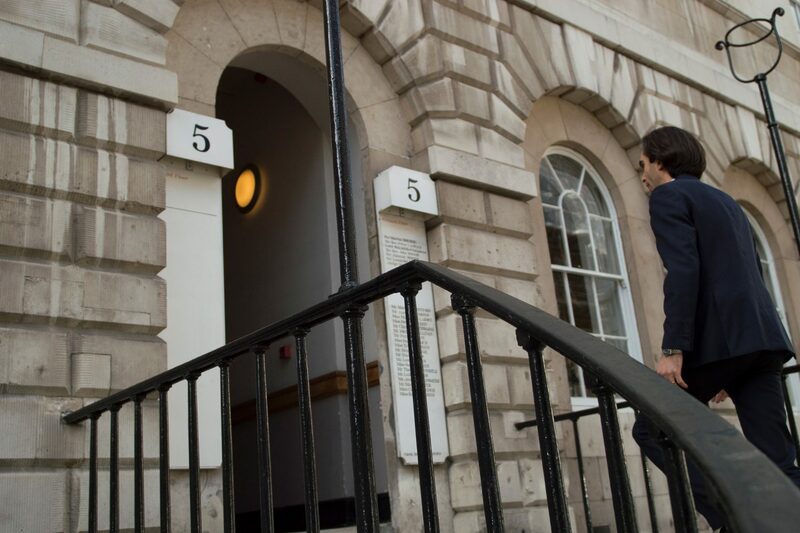 This is a welcome decision of the Court of Appeal, which offers a thorough and detailed commentary on the difficult doctrine of DMC and overturns the mistaken decision in Vallee. 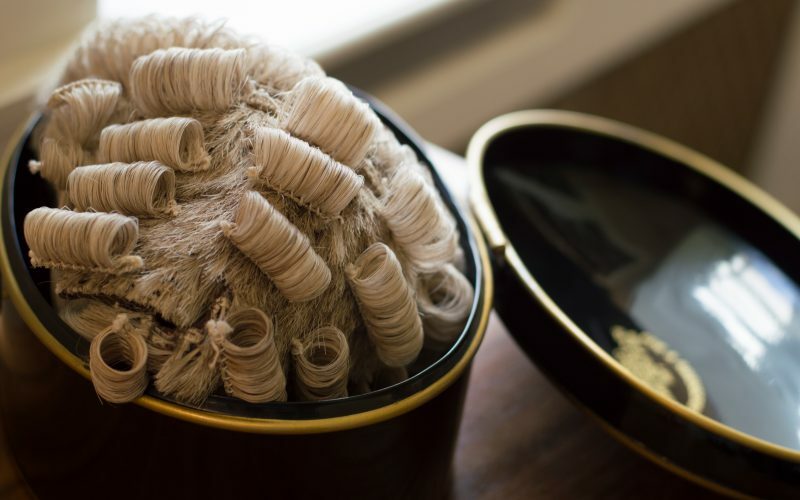 As the Court of Appeal pointed out, the doctrine is an anomaly, as it lets a person transfer property on death without the formality which is usually required for such transfers; it is therefore appropriate to keep the doctrine within its proper bounds and it should not be extended.